The original Station casino Palace Station, has been a locals' favorite for more than 25 years and has many new and improved amenities. 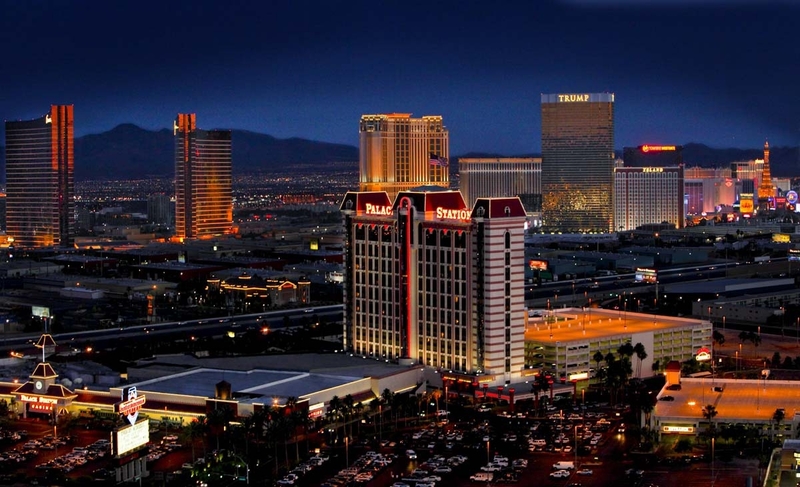 Located on Sahara Avenue near I-15 and just minutes from the Las Vegas Strip, Palace Station offers the "complete Las Vegas experience" with more than 100,000-square-feet of non-stop casino action, mouth-watering restaurants.. 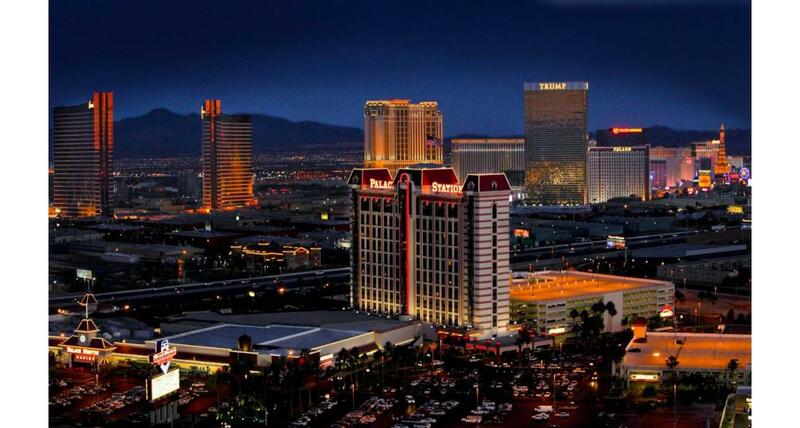 Here you'll find slot and video poker machines, table games, a bingo room, keno lounge, a race and sports book, and some of Las Vegas' more popular gaming promotions. Restaurants run the gamut from The Feast Buffet, The Charcoal Room, Boathouse, b.D.b. 's and Little Tony's Restaurant. Palace Station offers more than 550 rooms and suites - from economy courtyard rooms to luxury deluxe tower rooms.